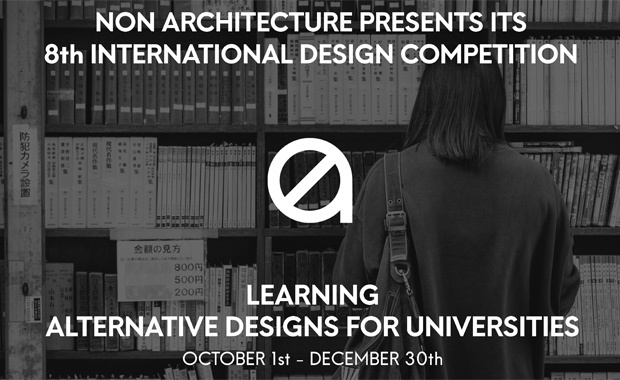 Non Architecture Competitions is accepting entries for their 8th international design competition — Learning — dedicated to alternative designs for universities. The aim of the competition is to develop design proposals for the university, intended as a space of higher education, training, and teaching on all levels and disciplines. Participants are asked to create innovative and unconventional projects on this theme, questioning the very basis of the notion of the university. Recently a series of new initiatives have emerged in relation to the learning experience.